A Lovely Lark: Eight Months! Happy eight months to our beautiful baby girl! 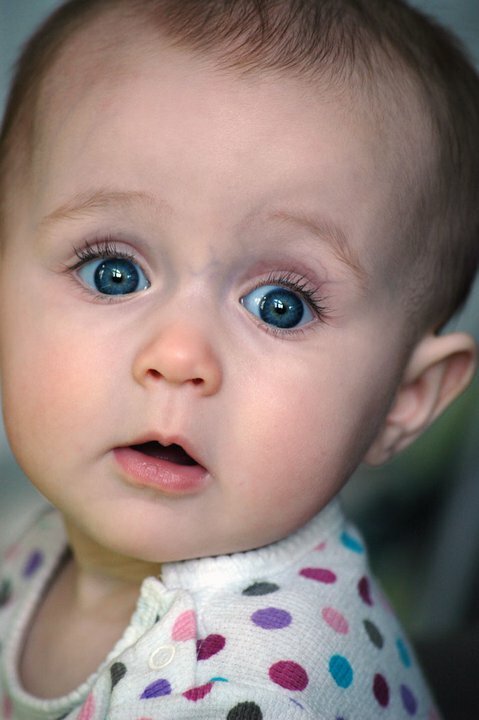 Those big eyes and eyelashes are stunning! You have a gorgeous little girl!